Firefighter crews from around the Greater Houston area and Texas are being deployed to California to help battle the raging wildfires that have so far taken 31 lives and destroyed hundreds of homes, the Houston Chronicle reports. 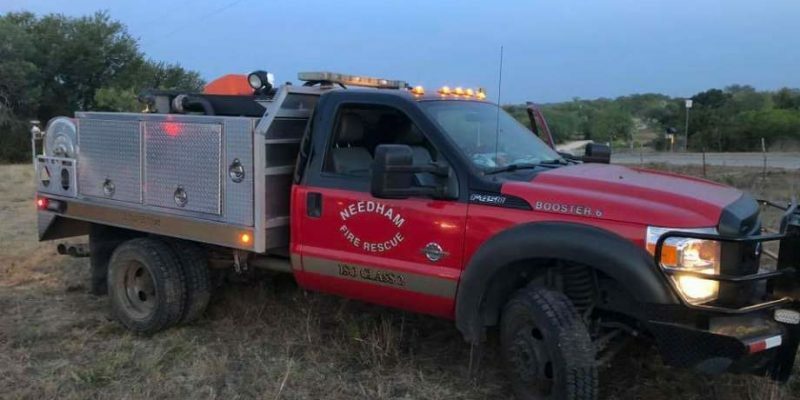 Crews from Needham Fire & Rescue/ Montgomery County ESD#4 are among the Texas departments sending firefighters to battle California wildfires. On Nov. 11 Gov. Greg Abbott announced that Texas was sending 200 firefighters and 55 fire engines from local departments across the state, along with teams from the Texas Forest Service at Texas A&M, to California today. More than 4,500 firefighters have battled the blaze since the wildfires started Thursday. Photo Credit: Needham Fire & Rescue.